Are you sure you want to buy Andradite for $50.00? 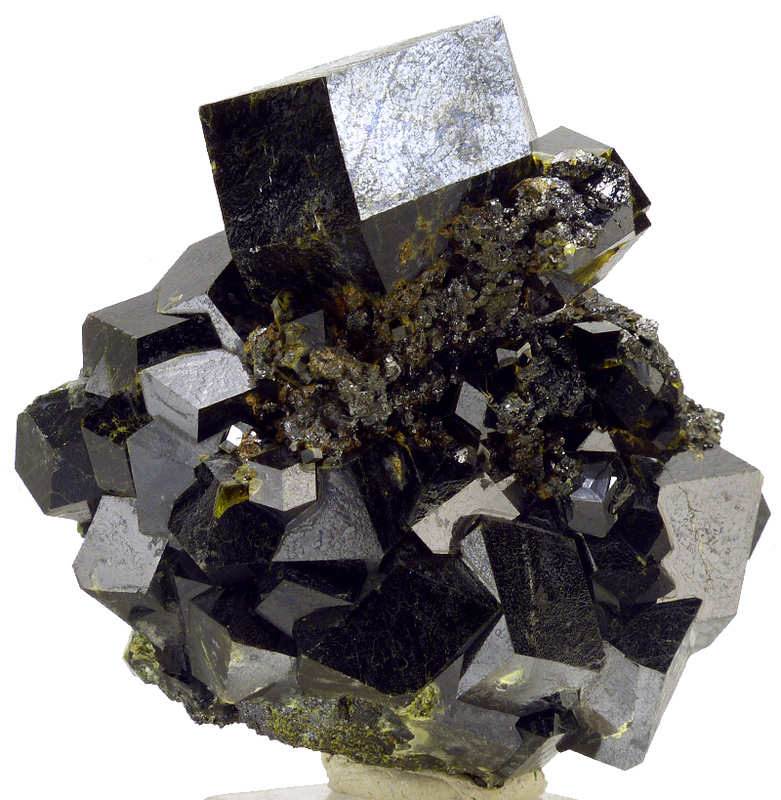 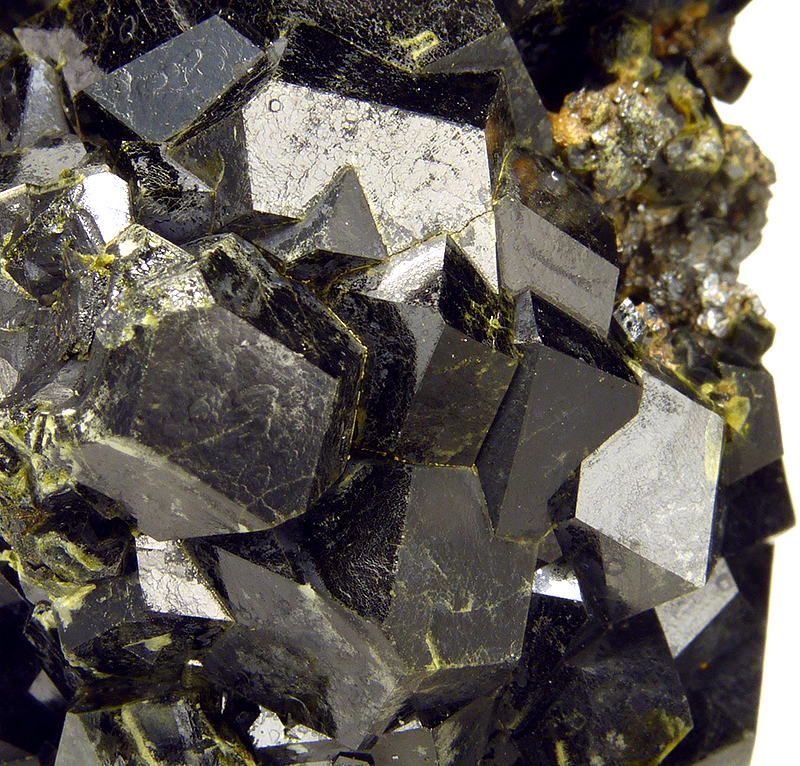 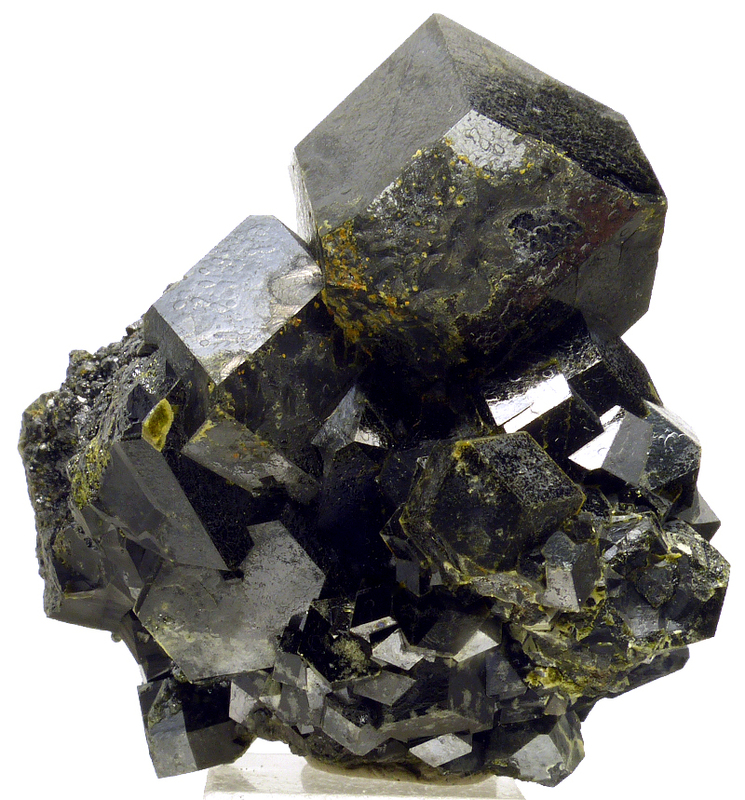 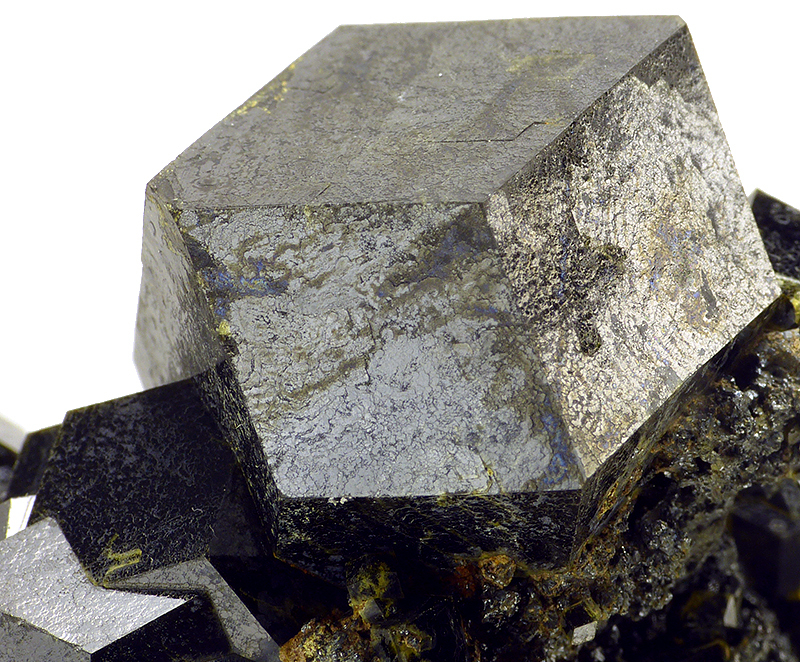 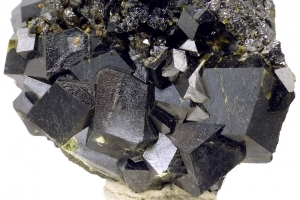 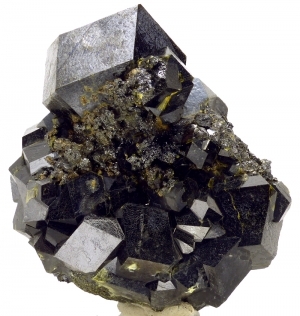 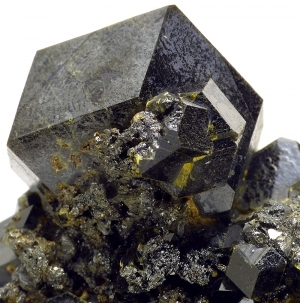 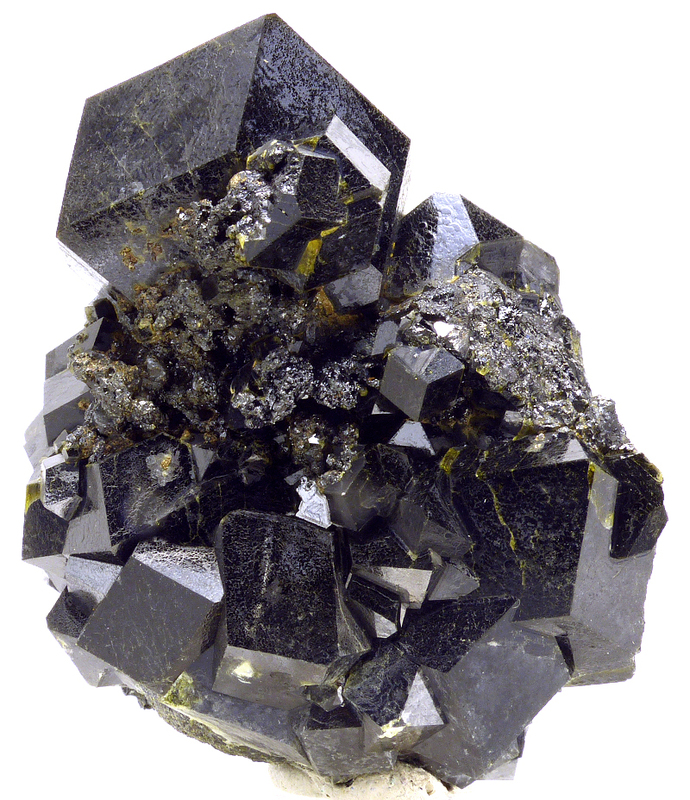 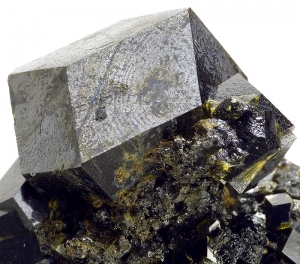 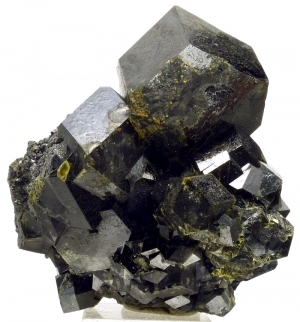 Good specimen of black, sharp and lustrous crystals of andradite from Morocco. Great luster.